Nutritionists world-wide are including straw in feed rations as a way to improve cow heath and rumen function efficacy. 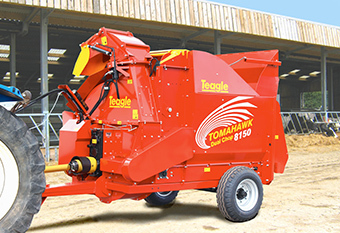 Teagle, a U.K based company are leading the way with their innovative Tomahawk machines that are used to process and mill straw more efficiently. Recent studies are highlighting the fact that straw can be more effective if chopped correctly. For example poorly processed straw will not blend into a ration as well which can encourage cows to be more selective making straw less useful. 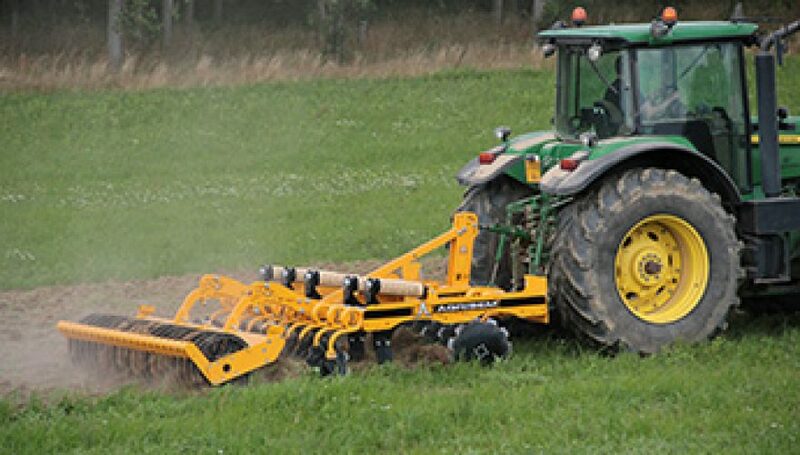 In addition the milling of straw to a specifi ed length improves the physical effectiveness of straw increasing the “scratch factor” thereby helping with rumen function which can lead to numerous health advantages. Properly prepared straw can be added to both dry cow and milking cow rations to improve health and productivity. In the dry cow ration milled straw can be more effective in controlling energy intakes and reducing the risk of milk fever. In milking cow rations it can be very useful as physical effective fi bre as required. 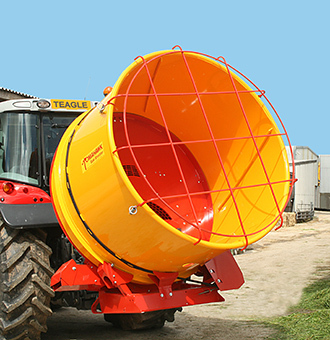 FarmTech Machinery based in Wodonga, Vic have been importing and distributing the Teagle Tomahawk machines for the past 10 years. 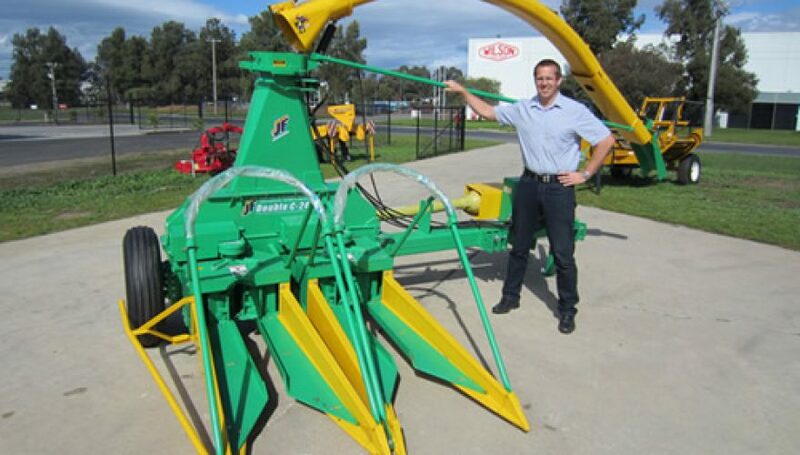 Product Manager Derek Modra for FarmTech says that there has been a significant interest and rise in sales of straw chopping machines for all livestock industries. 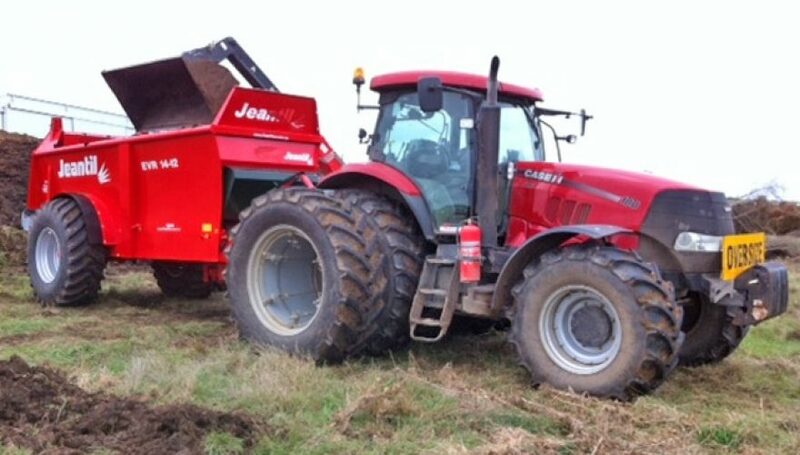 “Initially the demand was for bedding and mulching applications however demand now has increased for adding chopped straw to feed rations”, he says. Teagle is a very progressive company employing over 150 people and exporting to over 35 countries. 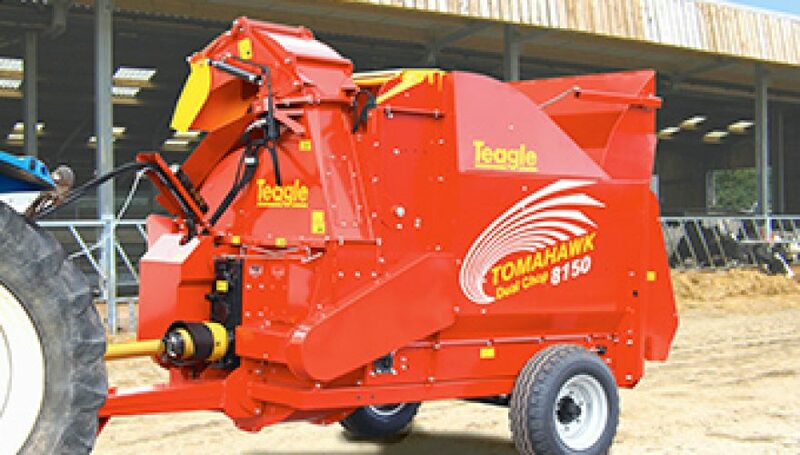 Mr Modra says that Teagle have the most comprehensive range of straw chopping and feeding machines available in the world today. 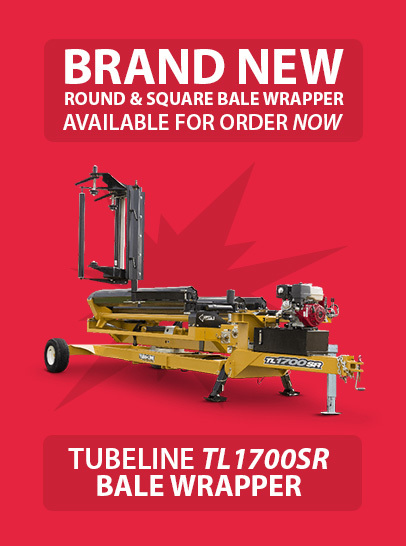 “Teagle have an excellent reputation for their quality and backup service and we are proud to be the exclusive distributor of Teagle machinery for the Australian market”, he says.